Gov. 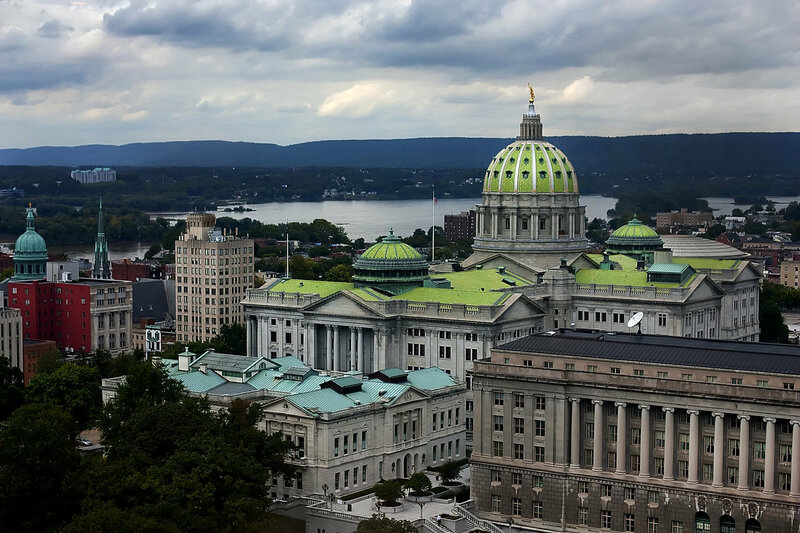 Tom Wolf’s nominee for Secretary of the Commonwealth will face the Pennsylvania Senate’s State Government Committee at 11:30 this morning, May 12 and Pedro Cortes has serious baggage. Among the agencies for which the post is responsible is the Bureau of Professional and Occupational Affairs which certifies doctors and makes sure they maintain standards. Cortes had been Commonwealth Secretary under Gov. Ed Rendell from 2003-2010. He pointedly looked the other way while Kermit Gosnell committed his atrocities despite being fully empowered to step in and stop them. He does not deserve a second chance. The Delaware County Patriots note that the 9th District’s Dominic F. Pileggi, who represents much of Delco, is the committee’s vice chairman and is expected to be a swing vote. They ask that he be contacted and encourage to deny Cortes a second chance. He can be reached at 717-787-4712 or by email here. Expect to see a movie about the monster from Philadelphia who performed abortions for decades with a nod and a wink from “pro choice” state officials. The Kermit Gosnell project led by Phelim McAleer and crew has reached its $2.1 million crowdfunding goal via Indiegogo. Gosnell killed more people than Gary Ridgeway, John Wayne Gacey, The Zodiac Killer and Ted Bundy combined at 3801 Lancaster Ave., McAleer points out yet he remained a respected and protected member of the nation’s self-proclaimed “smart set” up until the end. Well, maybe even after the end. McAleer et al initially tried to crowdfund at the better known Kickstarter only to find obstruction and rejection. We are small but proud contributor to the project. The producers of the well-received FrackNation — the New York Times liked it despite it stomping over liberal shibboleths — are now trying to produce a movie about mass baby-killer, noted Philadelphian and one-time liberal darling Kermit Gosnell. They are trying to raise the money via crowdfunding at this site. We kicked in $50. Good luck to them. The Delaware Valley and Pennsylvania are again making news around the world in a not-so-good way and it embarrassing that it takes the foreign press to state the obvious truth about the enablers of the Kermit Gosnell house of horrors. As many Americans remain unaware of the horrors created by the “pro choice” movement as unveiled by the Kermit Gosnell trial, and are unlikely to know that the man for whom they voted for president is a staunch supporter of making legal the deeds committed by Gosnell, many are unaware that 700 special forces veterans have signed a letter demanding a new investigation into the Sept. 11, 2012 Benghazi attack that killed three of their comrades along with diplomat Chris Stevens. Apparently, they don’t believe the explanations offered by the Obama administration and reported by the old media a.k.a the “mainstream media” the MSM, the lamestream media. For those with strong stomachs, here’s an article regarding testimony heard at the the trial of Philadelphia abortionist Kermit Gosnell. On the other hand, some actually think babies are punishment. Serial killers are known for keeping trophies of their crimes. Reader Tom C notes that abortionist Kermit Gosnell, who is now facing trial for managing to commit deeds that even this nation’s pro-abortion establishment feels crosses the line, also has that tendency. Here, the Philadelphia Inquirer expresses puzzlement as to why he kept jars of the preserved feet of the unborn children. Answer for the clueless: It was because he is a cold-blooded sociopath and no damn different than a serial killer.